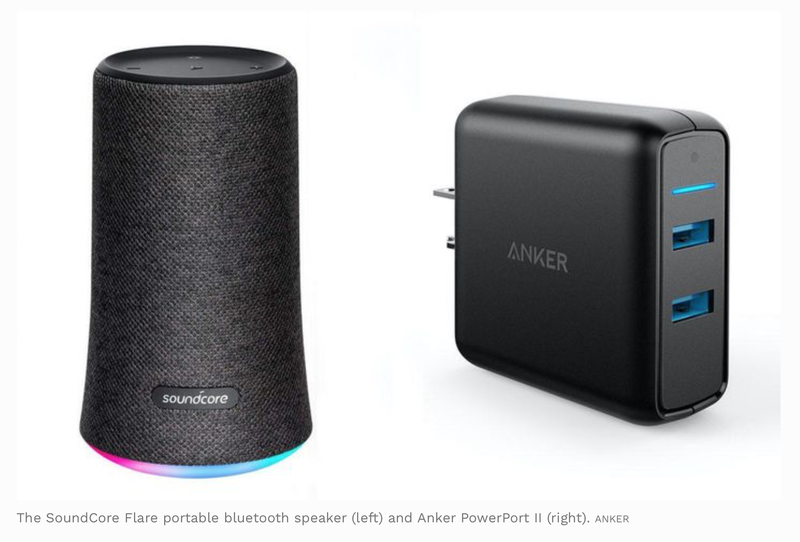 Anker hopes its line of audio and smart home products will be a hit like its chargers. 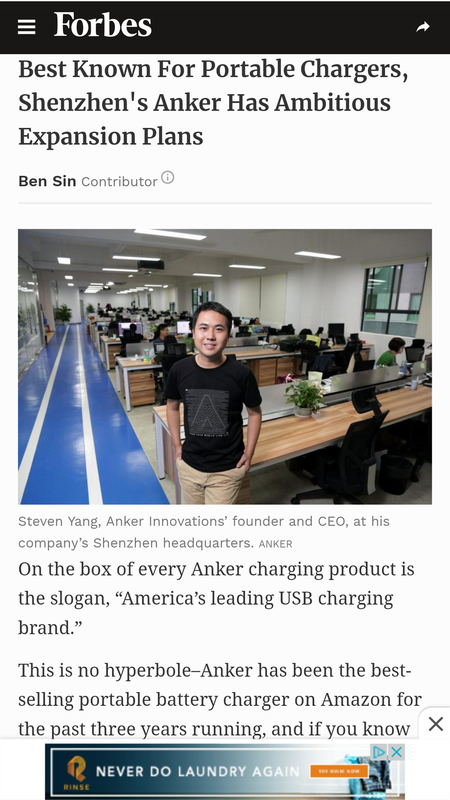 Go Anker! I'm excited to see what comes next!